Brown hamburger with onion and garlic. Drain off fat. Mix together the diced tomatoes and spinach, juice and all. Whisk together the sauce,pesto and seasonings. Pour the tomato and spinach mixture over the meat mixture and toss together. Allow to drain again. 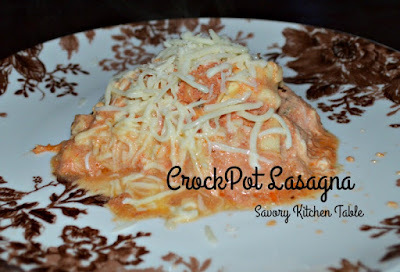 Generously spray the crock pot liner with PURE. 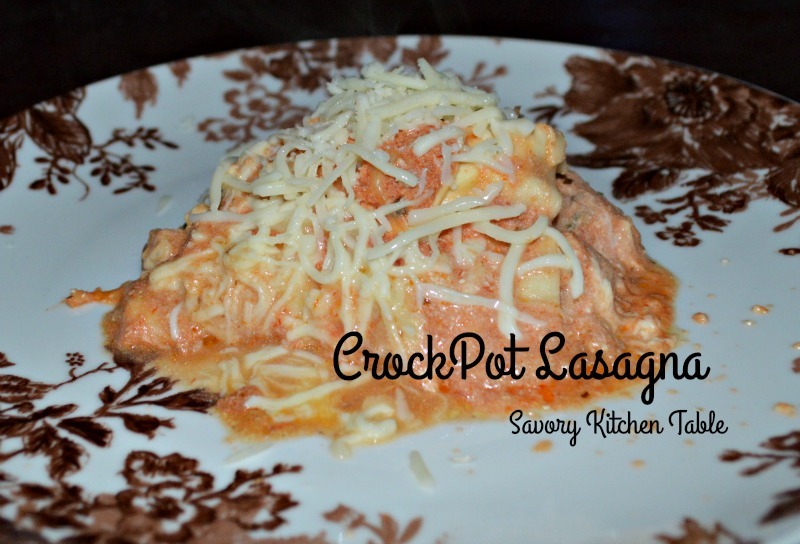 I tried crockpot lasagna and it didn't turn out. It was rather mushy. Maybe I cooked it too long.